The village boasts a Parish Church dating back to 1350, local walking and cycle trails, a Tuck Shop, a Butcher/Grocer and a Post office/Newsagent. 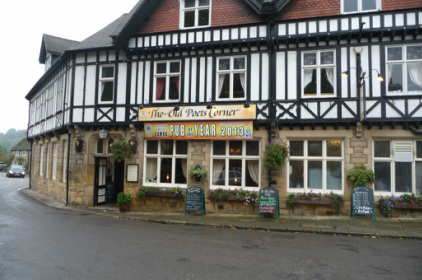 There are also three pubs within a couple of minutes walking distance, all serving food. And on top of that two bars/restaurants just a short drive away. 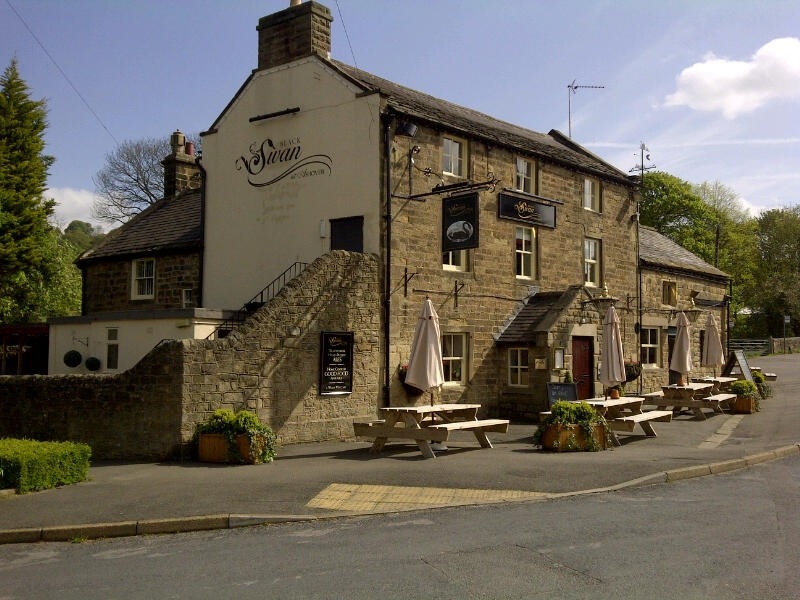 A plaque outside the Crispin Inn near the church tells the tale of the Landlord, Job Wall, who in 1646 tried to eject the Kings Troops, - "But they turned him out and set watch at the door till all the ale was drunk or wasted". 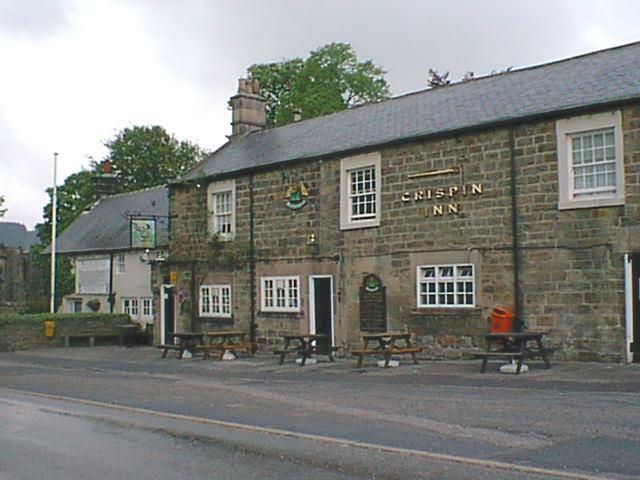 The Crispin Inn's claim to date from 1415 must refer to an earlier building for it is one of many houses surviving from the 17th Century. The other two surviving village inns are the Black Swan (1740) and the Red Lion (c1780), now known as The Old Poets Corner.